I love classic, Depression-era documentary photography. 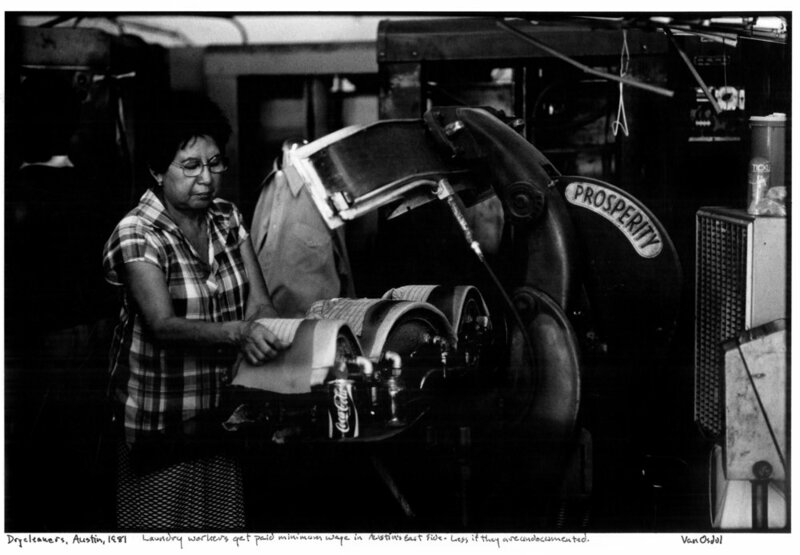 My first solo exhibit, "Working", hung at the Texas AFL-CIO headquarters in 1980. My second show, at the Amon Carter Museum, Ft. Worth, was part of a larger project which brought Flaco Jimenez and his father Don Santiago to play at the museum's new performance hall. We spent months shooting and interviewing Conjunto musicians in South Texas and the Mexican border area. 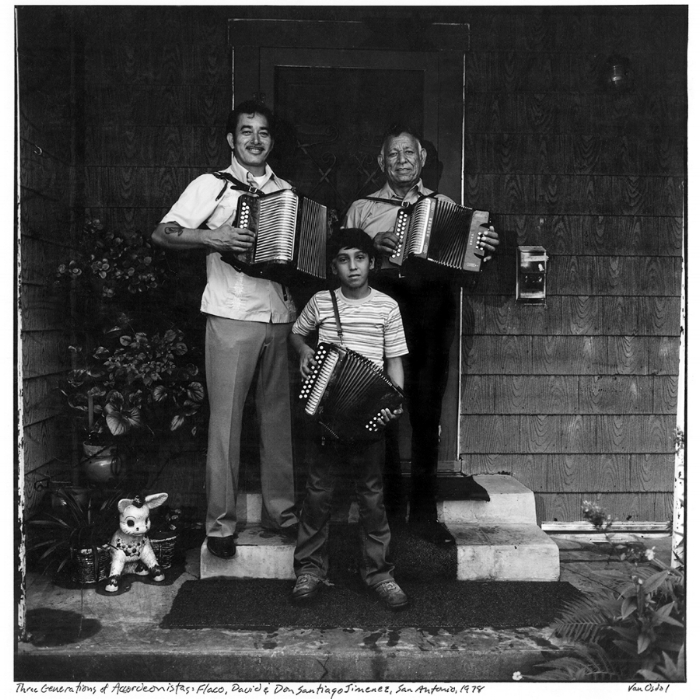 Three Generations of Acordeonistas, San Antonio, Texas, 1978. Flaco, Don Santiago, and David Jimenez. 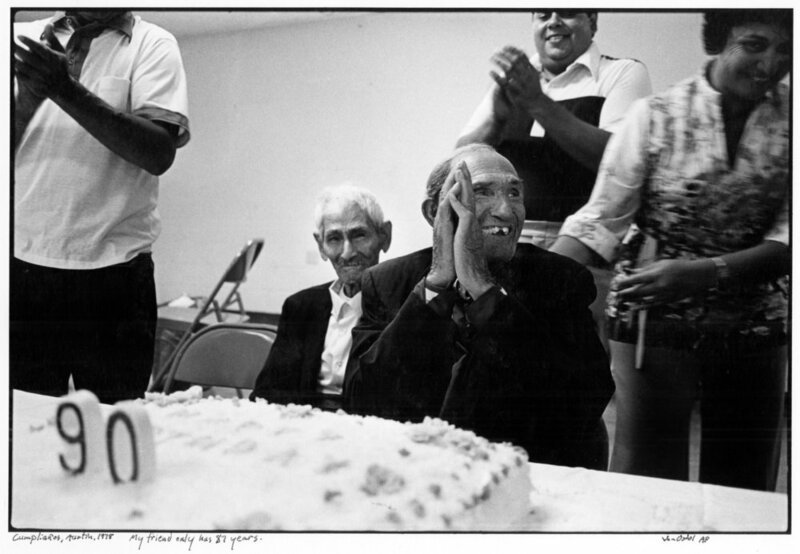 The image is featured in Michael Corcoran's new book, "All Over the Map—True Heroes of Texas Music"